Is August the End of Summer or the Beginning of a New Start? 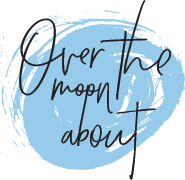 I’m Over the Moon About… My New Website! What Do May Flowers Bring? Hello, June! How Do You Find Focus? How Do You Make Sense Of the World?